Im an owner of a 98 Ninja ZX6R and a 03 GSXR 1000. Ive been riding for about 10 years and have always dreamed of racing and one day going to the Isle of Man TT races(where anyone can enter to race). So I am looking into getting into some track days and while its not what I had in mind, it will have to do because racing on the street is just stupid, even though Im guilty of that too. LoL anyways. thanks for the various articles, I enjoyed them very much. 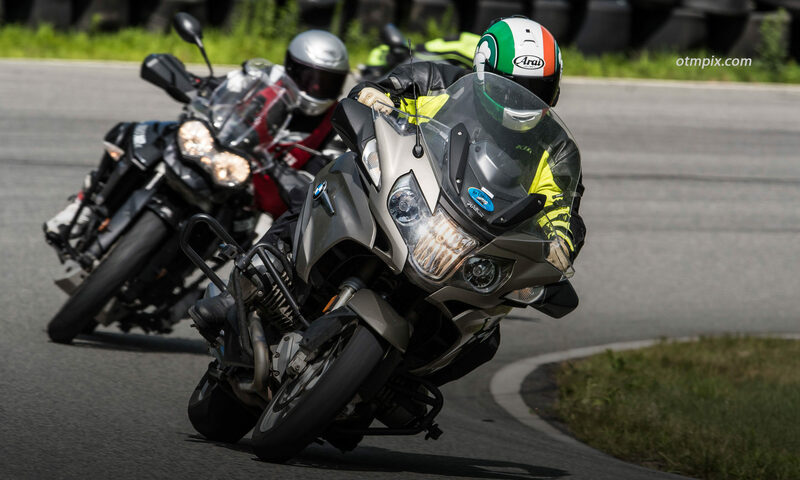 I also thought it might be worth mentioning somewhere in this article on the best track day bikes… Sometimes its more fun to have a smaller bike, like the saying goes, “Its funner to ride a slow bike fast than it is to ride a fast bike slow”. I believe that can have truth in it. Though dont get me wrong. My 1000 is my #1. Well written Ken. Agree with everything you say. My additional tip would be don’t spend all your biscuits on the bike. Better to buy a cheaper bike (make sure it’s got good tyres,fresh oil and some good front brakes) and spend the rest on ride days. I see too many people spend all there money on the bike and then can’t afford to ride it. Have fun and keep the rubber side down! 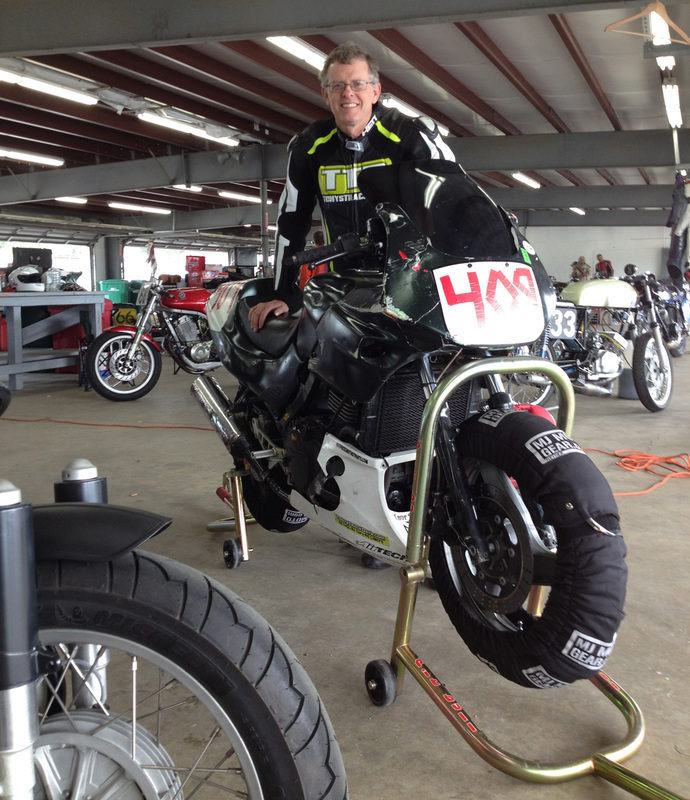 I’m on my 2nd track day with a full day of schooling (a must do) at Jennings gp in florida. 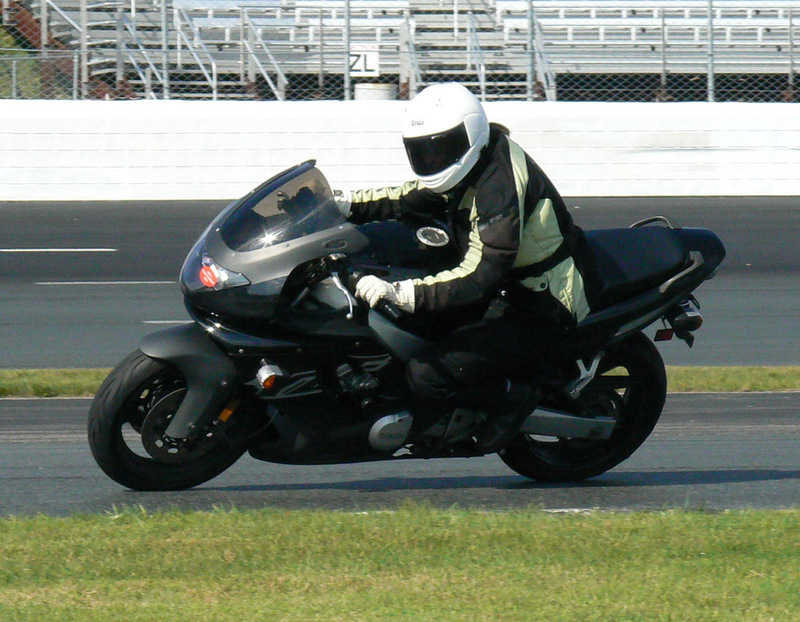 I’ve used a 600 the 1st time and a cbr1000 the second. granted my lines were sloppier with the 1000 but a whole lot of more fun on the stage away. 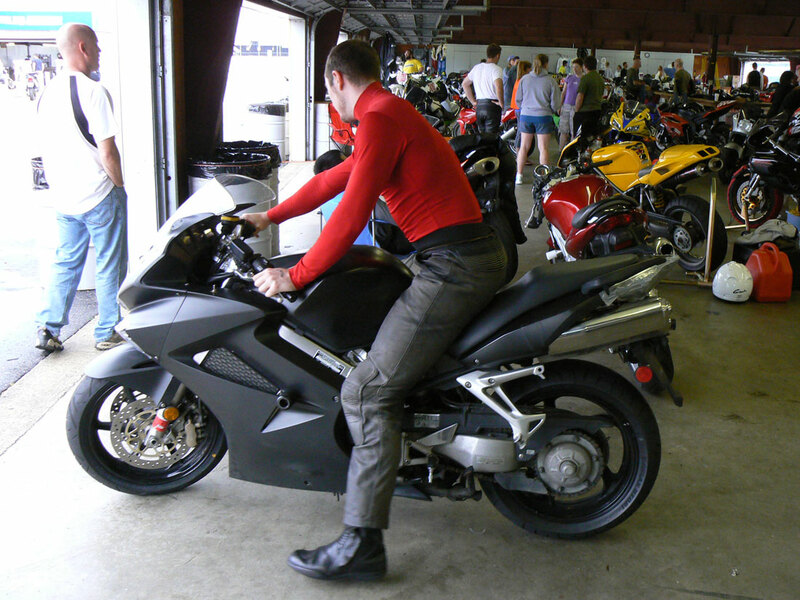 ive owned/driven hundreds of motorcycles.. my favourite 2 bikes id recommend for trackday are the rc51 and the panigale 12s. the rc maybe a bit heavy, but amazingly solid and stable with stock suspension (properly adjusted).. totally fun to ride, sounds cool and is affordable for anyone starting off.. not to mention reliable .. cant go wrong on an rc51 honestly.. the pani awesome, not affordable really ..